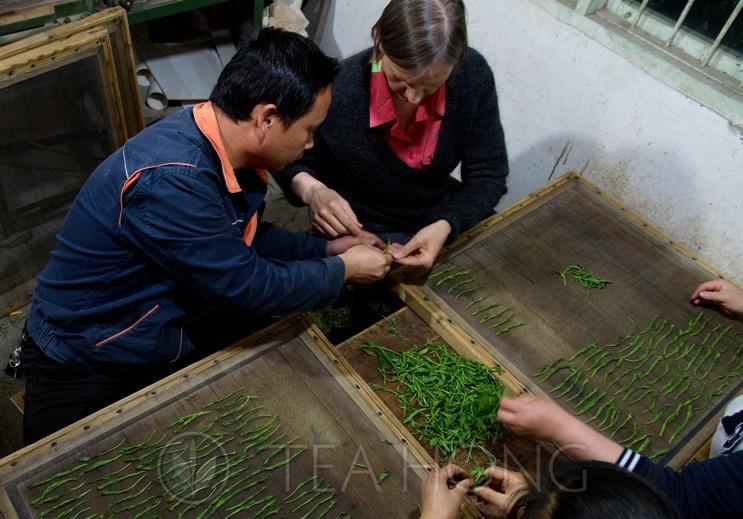 At Tea Hong, we have always worked directly with tea producers to bring to our customers premium quality at the best price. 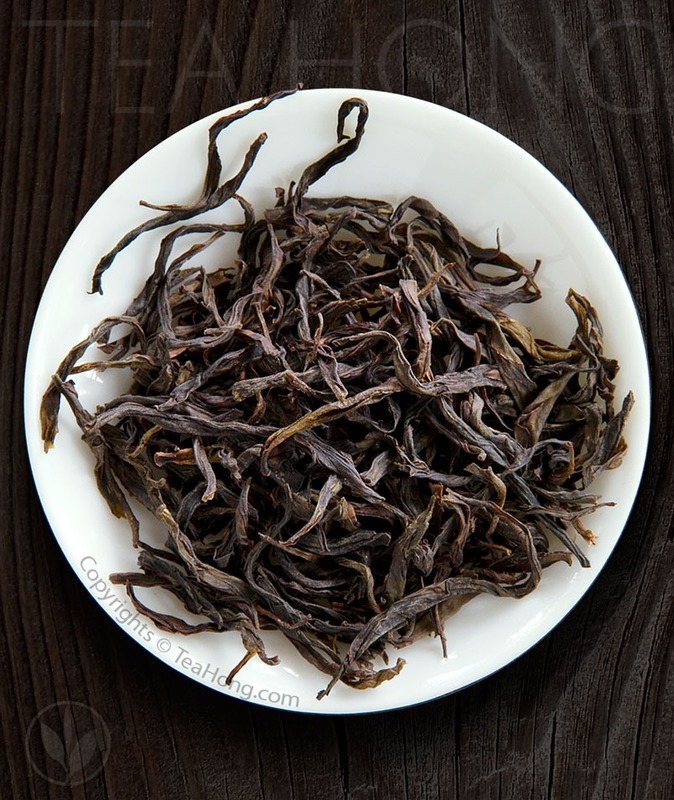 Most of these producers have been generations of tea planters, processors or fresh leaf gatherers who work in ancient methods deep in the mountains of pristine natural environments. Some are in virgin forests. Since we make it a practice to pay directly at market prices, and treat all people as equals, we have established a strong and intimate bond with these producers. They have a preference in selling to us over collectors for export companies, whose margin depends on undercutting the supplier. 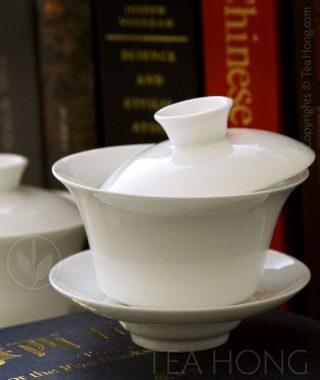 That is why you can find the wide range of exclusive quality products in Tea Hong. 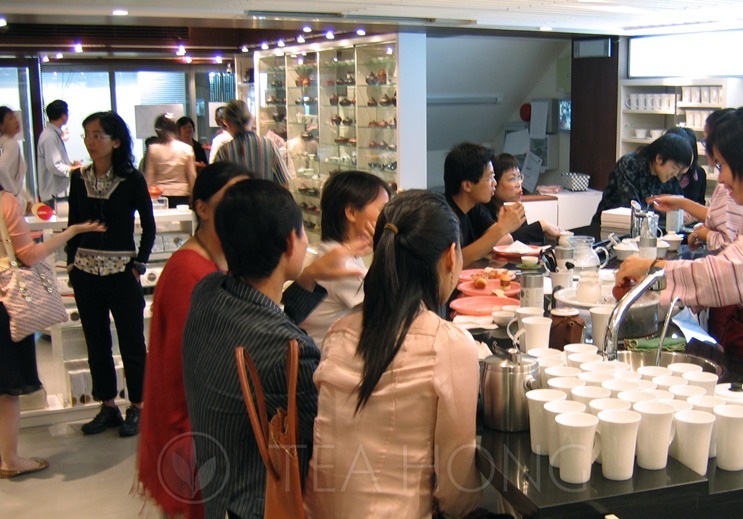 Since 1998, our tea master Leo Kwan has pushed the arena of tea business beyond traditional buying and selling to provide consultation and specialist training for tea house operators. Two years later, he was doing the same for hotels, celebrity chefs (some in Michelin starred restaurants) and tea importers, spreading from Hong Kong to Japan, UK and Europe. That was long before all those “tea sommelier” classes even appeared. Another key element is our specialist experience with a huge range of products. 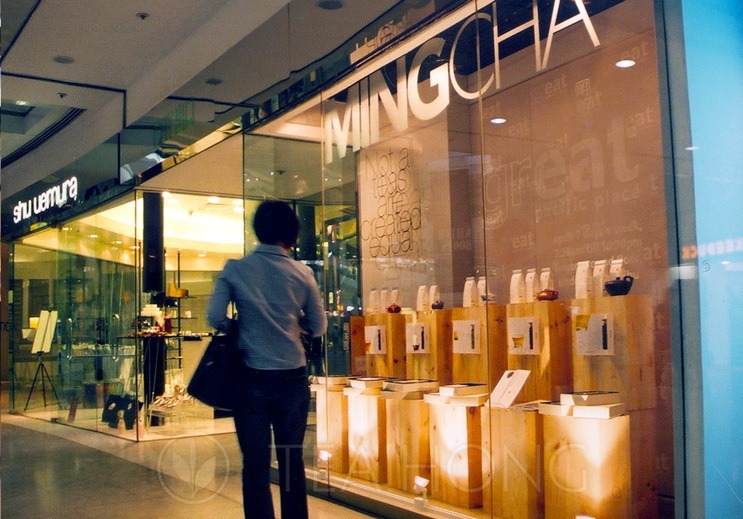 Tea selling is not a matter of simple buying and reselling. Deep understanding of specific varieties, selection, timing, source network, post-production processing, packaging and storage are key know-hows to maximise product values of each specific variety. Many of our in-house quality management processes are proprietary. That is another reason our tea selections always taste better. 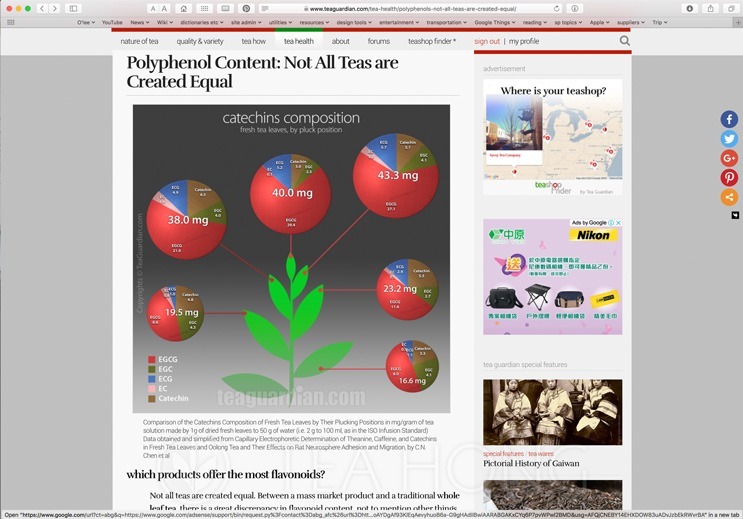 An important market education tool by Leo is his very own Tea Guardian website. 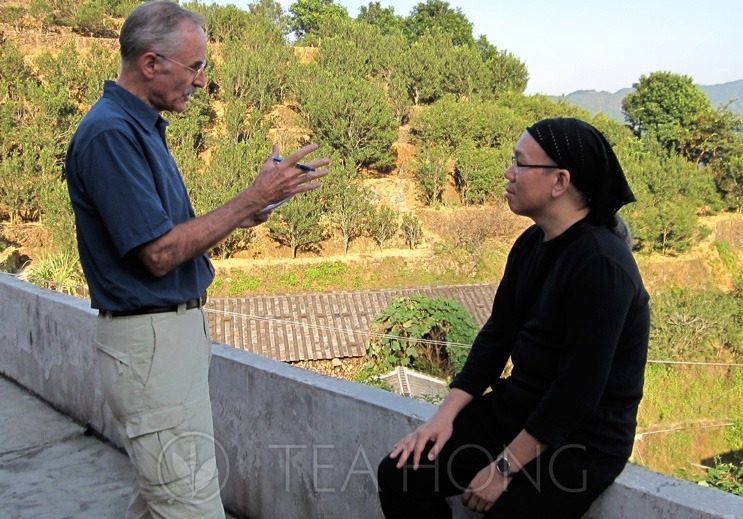 Leo had been head of the delegation of traditional Chinese oolong producers to Terra Madre, the international Slow Food conference. 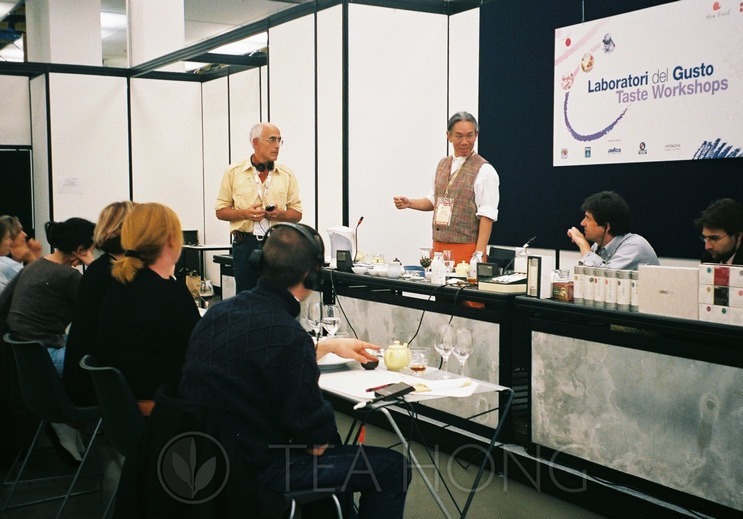 Since 2000, he has conducted classes and presentations for audiences of various levels of expertise in London, Paris, Turin, Tokyo and Hong Kong. 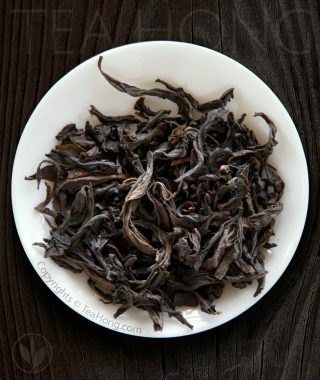 Brands and tea products he previously developed had won international recognitions and awards; to such known extent that even a luxurious brand seeked to co-brand a line with his. 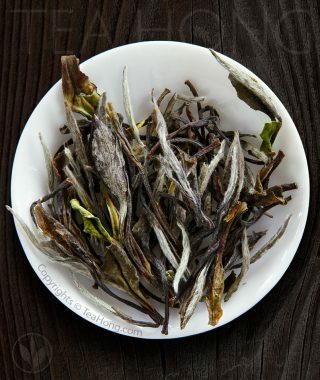 Tea Hong is based in Hong Kong. 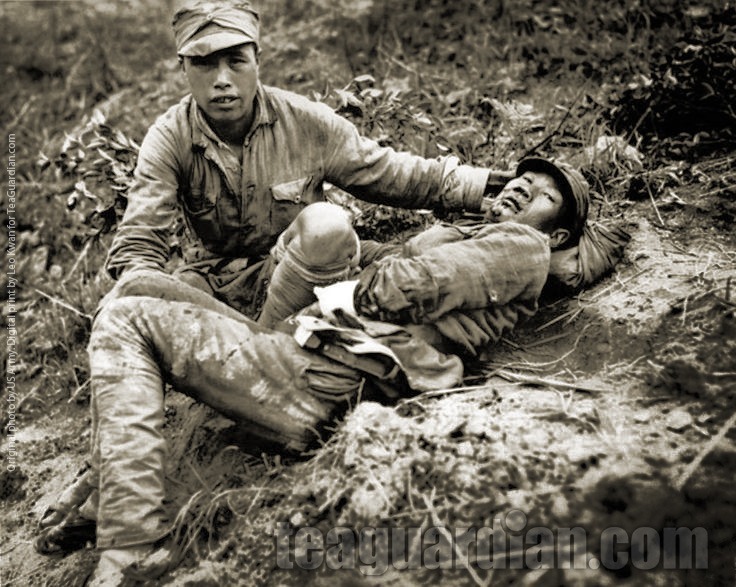 ( That’s where the Hong in our name comes from, not what some others might have thought. ) It is the only global city on the Chinese soil that practice common law. We are therefore close to the largest and most diverse tea production base in the world and yet maintaining all international practices in trade and food safety. Most importantly, information integrity. We are also right in the center between the other important quality tea production bases in India, Nepal, Southeast Asia, Taiwan and Japan. 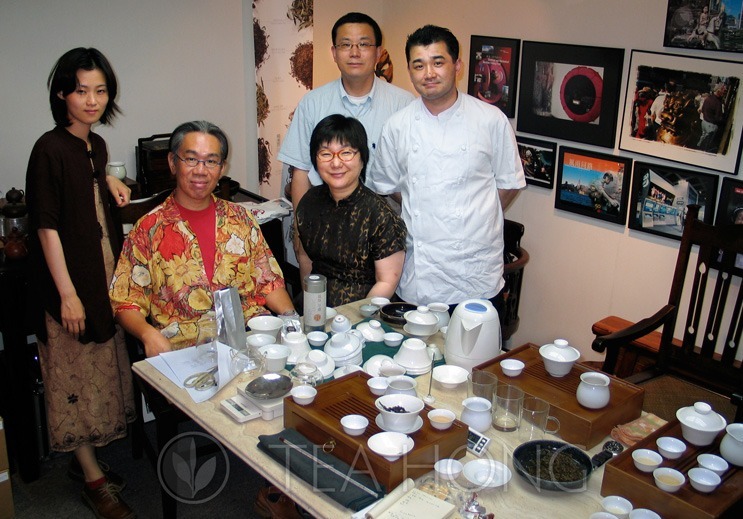 Hong Kong is currently the largest wholesale center for fine wine and we hope it’ll be for fine tea soon. As a top global logistics center, delivering your purchase from Hong Kong is also optimized for the world. 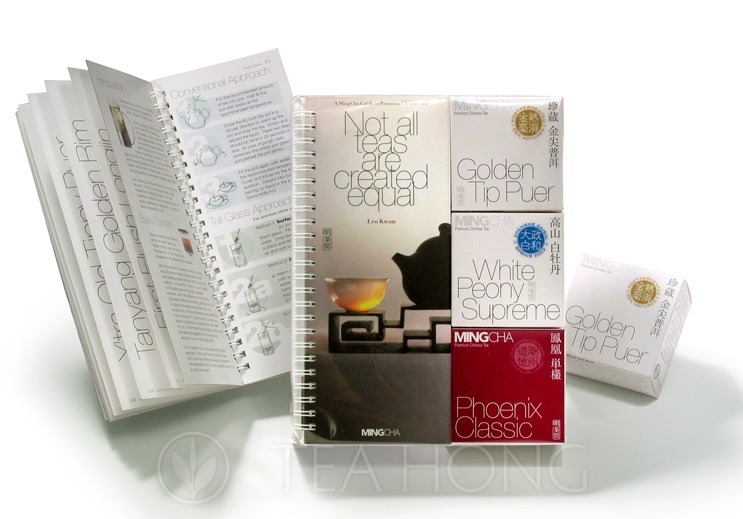 These mean great quality at good value for you when you buy from Tea Hong.